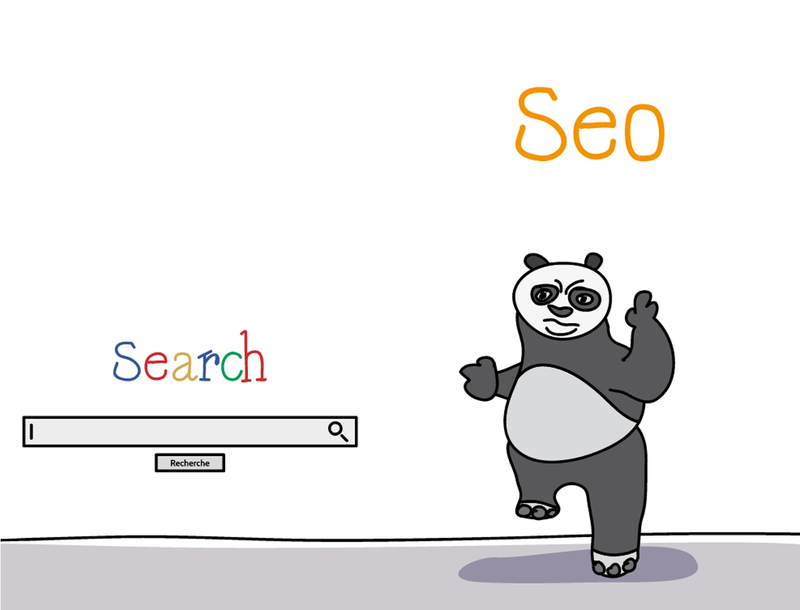 Home > Blog > SEO (Search Engine Optimisation) > Google Algorithms: What does it mean for your business? In order to understand Google and its algorithm in 2015, we need to step back in time a little and look at where it all began and we will start to see how and why the search engine has changed over the past few decades. Back in the 90’s, two graduate students decided to embark on a journey into understanding the World Wide Web and how search queries would show certain results. At the time many search engines were using the number of times a search query appeared on a website page as a ranking factor but Larry Page and Sergey Brin had a better idea of how to get relevant pages to show for people’s search queries. The research pair developed the PageRank algorithm, which they believed would deliver better search results and there-in lies the beginning of the incredible search engine giant; Google. As Google began to rise in popularity, businesses wanted to appear on the first page of the search results and needed to find ways to guarantee this. A whole slew of black hat SEO methods were developed mainly by internet marketers wanting to guarantee their clients’ top results. Google’s reaction to this was to get smarter and stricter with more frequent algorithm updates. Google has approximately 600 algorithm updates a year but most of these go unnoticed and are not widely documented. When there is a main update with significant changes, Google provides a name for that algorithm and there have been numerous over the years. One of the most significant updates was the Panda algorithm of 2011. This aimed to improve the quality of the websites that were shown in the search results, low quality content was penalised and there were many companies who suffered in their rankings. 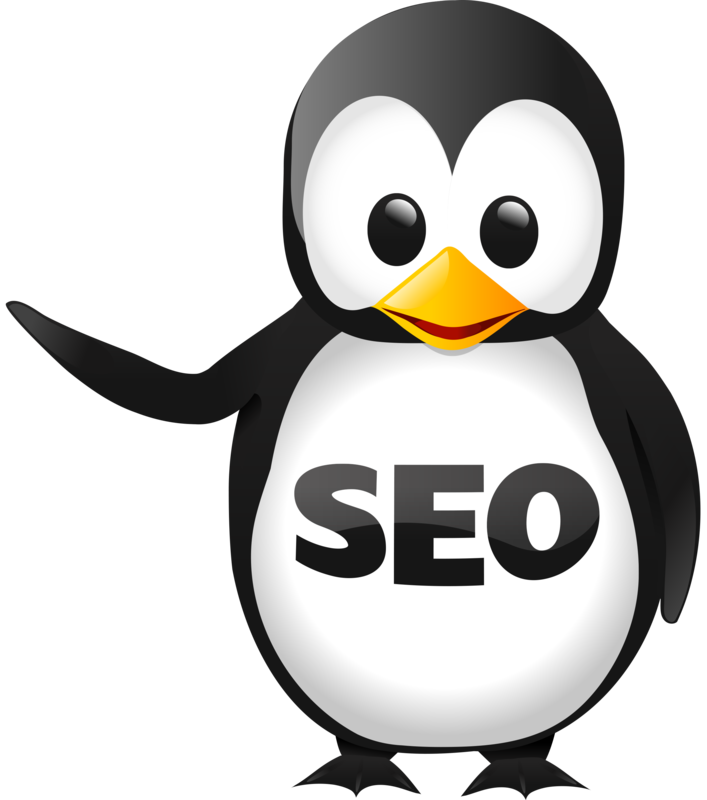 Google’s message was clear that content was still king but only if it was of good quality and their Panda algorithm is still very much in effect today with frequent updates. Write high quality content without stuffing too many keywords. Your content should be easy to read for users and not be written for search engines. Keep content unique. Don’t copy content from other websites. Make sure your content is useful and relevant to your website visitors. If you feel you have any content on your website that might not be high quality, we suggest amending this. With time Google will crawl your content again and decide whether it has improved enough to warrant a better ranking. The next big update was done in 2012 and this time it was the Penguin everyone was talking about. The Penguin algorithm was focused on identifying unnatural links and sites who were trying to trick the system, were penalised. Having good quality backlinks to your website are important but they also need to be relevant to your offering. A website selling shoes with a link from a burger chain would be irrelevant and the shoe website could have been penalised in this update. If you suspect that you have some bad links to your site, we suggest using Google’s Search Console to find the links and then try to get them removed. Over the past few years, websites and their developers have definitely learnt how to manipulate the Google algorithm and some sites have had some very big wins in search results but it does appear that the Google algorithm will eventually catch up. Google’s aim is to deliver high quality and relevant results for their users and we feel that using that same philosophy in your own business will hopefully ensure that you don’t get hit by any of the big algorithm changes of the future.